In Warhammer 40,000: Inquisitor – Martyr, you’ll be able to explore a whole Galactic sector in the Segmentum Tempestus, called the Caligari Sector. There are four major layers in this explorational mode, as you zoom in from the Caligari sector overview through subsectors to the smallest points of interests (such as planets, moons, etc. ), and their surfaces where you select your mission. In the Sector view, you can choose which subsector you’d like to visit. You will use this layer very rarely, as subsectors represent different difficulty tiers in which the Inquisitor can operate for months, exploring various solar systems and points of interest within them. Looking at this layer is sort of like looking at a greater chapter select screen, and it shows the greatness and beauty of the Caligari sector. „In making the Star Map, our main priority was to let the camera move freely, to provide a credible and impressive image from up close (the Milky Way) and from further away (the Andromeda galaxy). This is why I immediately dismissed the idea of lots of sprites, because they would look odd while moving the camera with their profile constantly turning towards the viewpoint of the camera, and it also devours the fillrate. 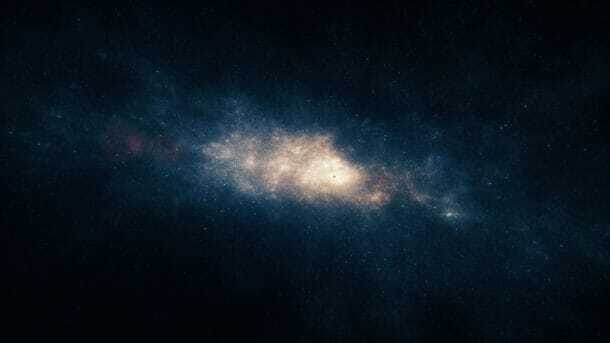 So I came up with the solution thinking about Hubble photos where you look at the Galaxy and see the stars fillig the image, so we tried point rendering millions of particles. Test screens looked good, and newer GPU-s could handle all that particles. Question is, how will all these pixel-sized stars form a galactic shape? 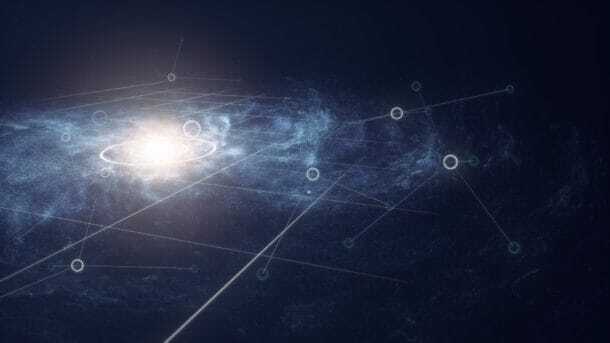 I could utilize my years of experience with particle system simulations, so I poured in the millions of stars, stirred them with the use of gravity, while their movement was influenced by noise generators and forces. After a couple of days, we had quite impressive galaxies.